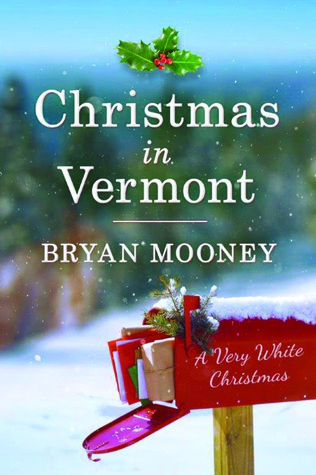 Revised edition: This edition of Christmas in Vermont: A Very White Christmas includes editorial revisions. “Now one left behind.” Was strongly ingrained into Jack Reynolds as he is a Marine after all. It wasn’t just that though you see his kid brother Charley enlisted with him, Marines, went to boot camp together, and assigned was together. Jack though was assigned to recon unit in the field when Charley’s helicopter he was assigned to went down. Jack was determined to find him or die trying. So he’s still out there he knows it. Alone! Then one day in Iraq he sees this beautiful woman with long red hair who he finds out is a teacher. She had noticed him too. Hope Caldwell a former military brat was just lingering at the front of the school after saying goodbye to her class for the day. When she sees men full out running toward her yelling unkind words. She takes off running into the school for cover. When she hears shots fired. She keeps running all out like she did for track team back in the day. She even knew at 36 she was not in shape. When all of a sudden an American soldier appears and pulls her in his direction. She follows him when they end up in the basement. All is quiet until they hear this thumping down the stairs and it sounds like a canvas bag. When Jack yells, “In coming!” He grabbed her hand and pulled her away from the direction of the bomb. All of a sudden the whole building is coming down on them. Hope wakes first to severe pain and feels that she is pinned and can’t move and that she is laying in a pool of her own blood. She remembers the Marine and sees he is still holding her hand. When his eyes pop open. He too is pinned and also bleeding. She starts to panic but Jack’s training kicks in. He explains that she cannot go to sleep because she is in shock and due to head injury it could be fatal. The took turns talking when her Marine started to slip away from her but never letting go of her hand. She tried everything to keep him awake. She even tried everything to keep him awake. She even yells, “Marine, Marine do you hear me? Wake up you need to stay away that’s an order!” She says it several times, nothing. When she starts feeling herself falling asleep. She started to think she never got his name she only knew about his fairy tale winter wonderland that happens to be Woodstock, Vermont where everyone loves Christmas and snow all the time if they could. 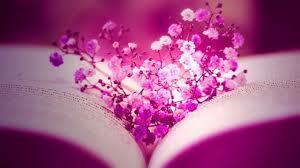 She promised herself if she made it she would go visit that little town but at this moment it would take a miracle. This was a very sweet, feel good Christmas treat read. All the characters are friend you wished you had and hoped you could strive to be. One nice family saga which you know I love. What Jack calls his aunt Holly for the first time just tugs at your heart. I give this 5++++ stars. Provided by netgalley.com.